Plastic waste can be seen everywhere in our daily life and it brings about serious pollution problem. But on the other hand, it is also a kind of precious potential resource and it is meaningful to dispose waste plastics in an effective method. 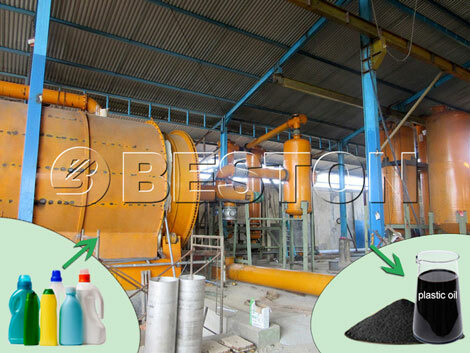 To grasp the great business opportunity, Beston has successfully developed the new-generation waste plastic to oil machine for sale now. 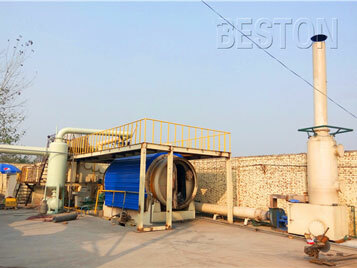 BLJ-10 pyrolysis plant (another name plastic oil conversion machine）is a kind of small plant that is used to dispose of waste plastic, waste tyre, medical waste to fuel oil. 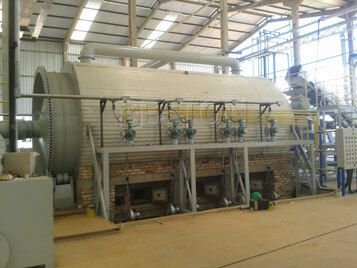 Through visiting our factory, the South Africa knew that we Beston Machinery is a reliable pyrolysis plant manufacturer. They were pleased with our factory scale, sophisticated equipment, skilled technical. Therefore, they purchased the BLJ-10 machine from we Beston Machinery. Under everyone’s efforts, we completed the production work of BLJ-10 machine and delivered the machine on time. 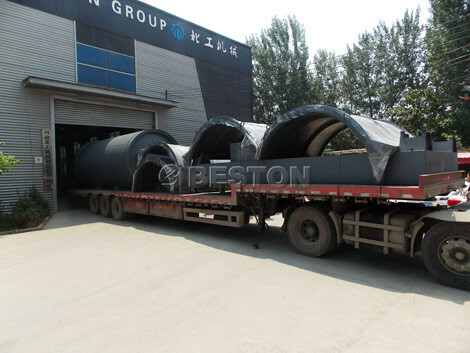 Beston Machinery mainly focused on manufacturing plastics to oil machine, tyre recycling plant, biochar production machine, waste sorting machine. 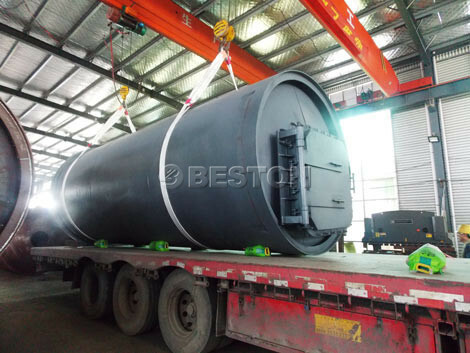 The machines of we Beston Machinery have been exported to many countries, such as Europe, Middle East, Southeast Asia, Africa, South America, etc. If you want to know more about the plastic to oil machines, contact us. To meet different customers’ demand, we have designed three operating systems and four models of our plastic to oil conversion machine for sale. You can choose the machine according to the capacity as well as your budget. 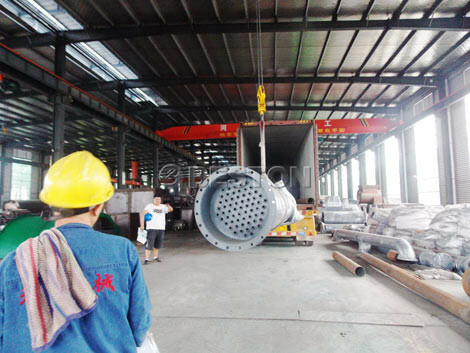 If you have any special requirement about the machine, we can also customize the machine for you. Contact us for more about the plant! 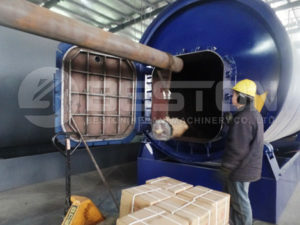 The plastic into oil machine for sale has introduced the newest pyrolysis technology, which can convert waste plastic to oil, carbon black and a little combustible gas. All the final products are very useful and have wide applications. By investing in the plastic to oil machine, our customers can profit much from processing waste plastics; at the same time, it can also reduce waste plastic pollution as well as make contribution to the environment. On the one hand, the plastic to oil machine for sale is equipped with tubular condenser which has larger cooling area and better cooling effect. On the other hand, the catalyst we use is made of 24 kinds of chemicals, which can improve oil yield as well as guarantee the oil quality. With the two special methods, we can guarantee the average oil output rate as high as 55%. 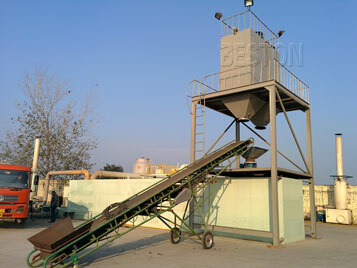 The plastic to oil conversion machine is equipped with mature safety devices (alarm for over temperature and pressure, auto pressure releasing system, extra gas recycling system, fire fighting devices) and advanced dedusting system (dust chemical removing tank, ceramic ring filtering system and alkali sprayers), which will guarantee safety, energy saving and no pollution in the conversion of plastic waste to fuel oil process.